Haven’t you heard of Terrible Tim! Well, don’t you get in the way of him. Or an ocean, I guess. And run when you first get your peepers on him. Bread has been a staple food for most cultures since food first began being prepared and, up until very recently, the vast majority of humans would have never dreamed of wasting any food; thus, one has to find a way to make stale bread palatable was to alter it’s state. According to the Apicius, a collection of recipes from the early 5th century AD, the dish we now know as the French toast existed as early as the age of the Roman Empire. 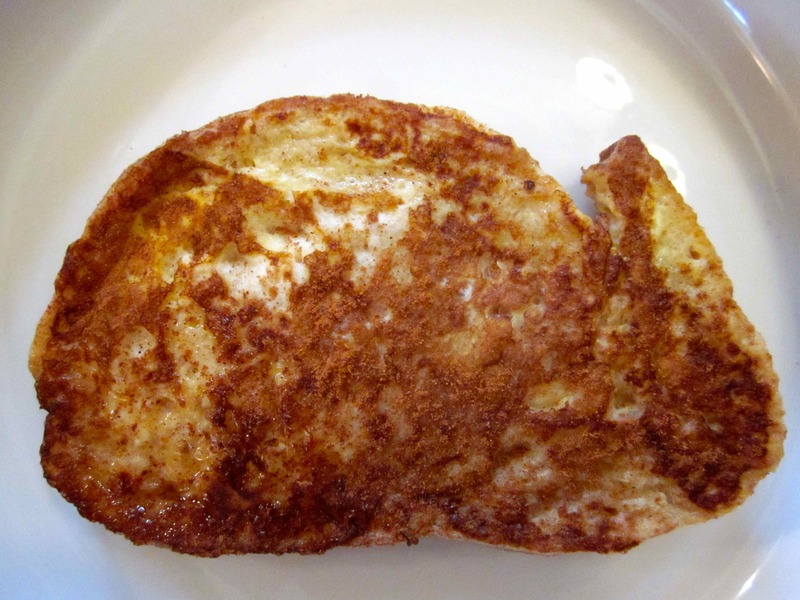 In their style of French toast, called Pan Dulcis, Romans would soak bread in milk (and sometimes also egg) mixture, then fry it in oil or butter. Perhaps it should be called Roman Toast. Children learn to make a batter without flour and to cook french toast. Batter is a semi-liquid mixture of one or more flours made with ground grains or soaked grains that are ground. The word batter comes from the old French word battre which means to beat. In a bowl combine the above ingredients. 1. Using animal shaped cookie cutters. Cut the bread. Save the scraps for bread crumbs. Soak bread in french toast batter. In a large saute pan heat the butter and cook the animals until golden brown, then flip to cook the other side. Serve with syrup.